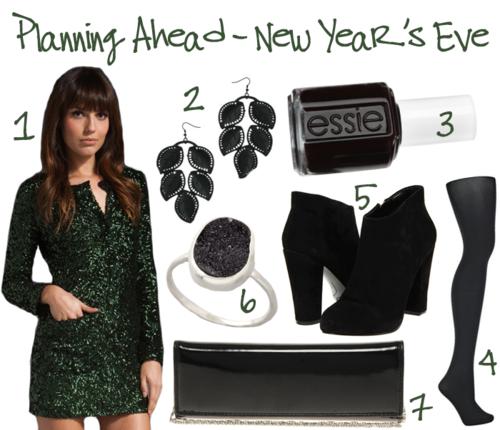 I found my New Year’s Eve dress – I know it’s a little early, but I just can’t pass up this incredible green sequined dress. With a perfectly lovely color and tantalizing silhouette, it’s right on the mark for any night in Vegas or for a New Year’s Eve bash. LOVE! !